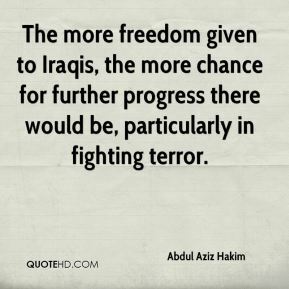 The more freedom given to Iraqis, the more chance for further progress there would be, particularly in fighting terror. 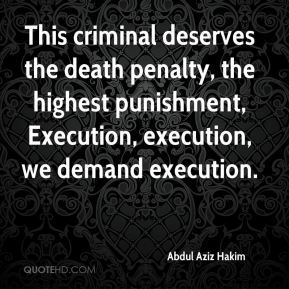 This criminal deserves the death penalty, the highest punishment, Execution, execution, we demand execution. 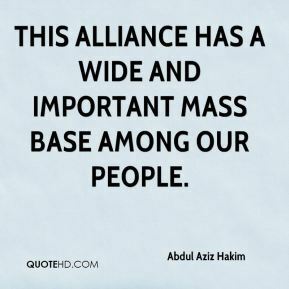 This alliance has a wide and important mass base among our people. Our region shall be formed at the desire and request of the people through a referendum as enshrined in the constitution. 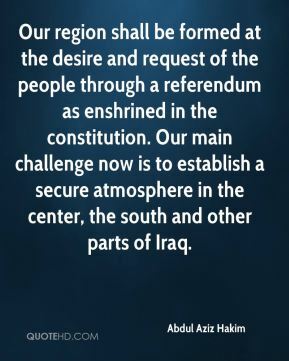 Our main challenge now is to establish a secure atmosphere in the center, the south and other parts of Iraq. 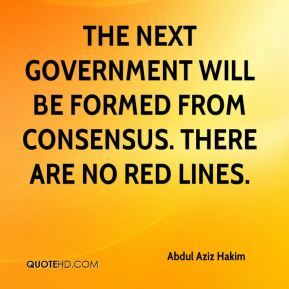 The next government will be formed from consensus. There are no red lines.